Date night just got a little cheaper. 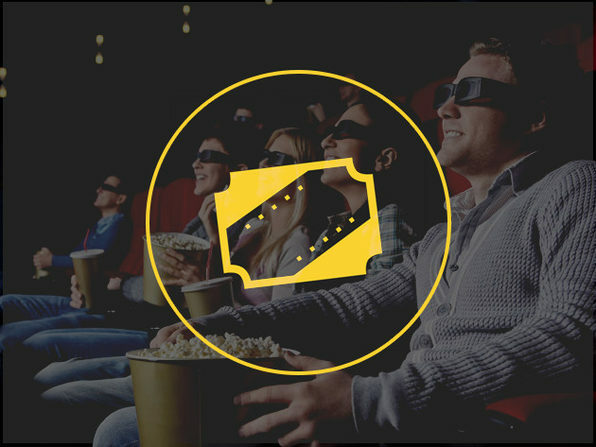 Dealflicks fills all those sad, empty movie theater seats by offering customers super deep discounts on tickets and concessions. With this free voucher, you’ll be able to check out a new movie and enjoy popcorn, candy, and soda without exorbitant costs. Sit back, relax, and experience movie-going to its fullest with your hot date, family, pal or party of one. Check out the current deals here.